I have been writing about, studying and promoting the concept of real estate brands becoming media for several years. It’s why I built my first site, The News Funnel, to aggregate and distribute all of this content. 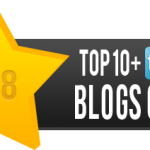 To date, I think we have amassed over 1000 blogs on our site, all on different aspects of real estate. I was reading my own customized news feed one day and came upon JLL TechSpec and was blown away! So I reached out to my friend Mike Hart of JLL and he connected me to Julia Georgules, Director of Research, Local Markets at JLL. And when we spoke, I was even more impressed. So smart. Really great insights. Big time track record in the industry. For Julia and her team, this blog is much more than just a blog on tech trends for their clients. 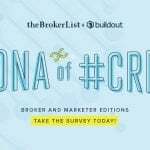 It’s a powerful business development strategy, it’s a way to position themselves as thought leaders and finally, it’s a way to really help advise their clients on making the most informed real estate space decisions. I’m a Director of Research for JLL and lead national research programs for our team here in the United States. I also co-lead our national Technology Research Group. 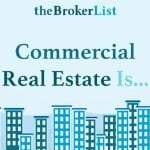 I started in commercial real estate in 2006 with The Staubach Company. In 2008, we were acquired by JLL, which is when I started my exciting journey with the research team. Because this was during the depths of the recession, we were acutely aware of any kind of activity taking place in the market. We had a few young guys pounding the pavement in SOMA and doing deals with startups that were working on things like mobile apps. So we knew something was happening, but it wasn’t immediately apparent that the industry would explode again. The industry moved quick, though, and by 2012 a lot of people were starting to say we were nearing the peak—that’s how fast everything happened. Even before then, it was clear that tech was going somewhere. So in 2010, our team of three researchers embarked on a national study of the industry. We were only looking at 18 markets, those where we were hearing of growth. Even that was a bit of a stretch, because the real hubs remained the Bay Area, New York, Seattle, Boston and Austin. But we found signs of life elsewhere and we went with it. At that time, we were trying to prove to CRE investors that this wasn’t a bubble. We were certain about that. Since then, we’ve seen the technology industry expand not only in those primary hubs, but in a lot of new markets as well. Our current industry study includes almost 50 U.S. markets and we also partner with our global teams to understand the impact around the world. I’m a California girl, and San Francisco loyalist forever, but last year I made the move east. I now work out of our Boston office and have been able to see the differences (and similarities) between the two markets first hand. I miss Philz Ecstatic Iced Coffee, but Dunkin Donuts is not a bad tradeoff. Where did the idea for JLL TechSpec come from and what were the initial goals? 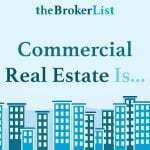 For five years my research partner, Amber Schiada, and I fielded a lot of questions about the technology industry and its impact on the commercial real estate market. 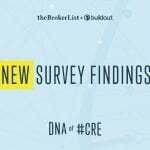 We also had a lot of grassroots efforts taking place in local markets to create research and data on the topic, to support our tech clients and CRE investors interested in this fast-growing industry. We needed a place we could direct everyone to, and we also needed an outlet for all of the great research our teams were producing across the country. Our goal has always been focused on providing timely research and information to technology companies so they can be better informed to make real estate decisions that will help sustain and grow their business. Our investor clients get the benefit of seeing the occupier trends across markets. Who is your audience and how do you distribute and get exposure for the blog? As I mentioned, the primary audience is the technology industry, but we have a lot of people checking in for updates. If you subscribe to TechSpec you will get an email every week with the latest story. We’ve taken a word-of-mouth approach to grow our readership and always look for new ways to promote the stories featured by our team. Where do you get the content from and what topics have you found are most popular? 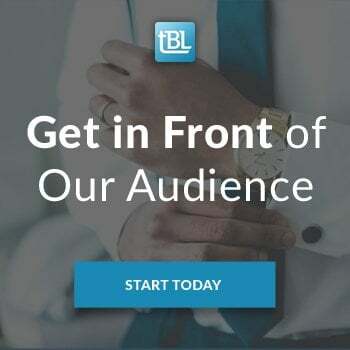 Most of the content comes from our research teams across the U.S., but we also have guest experts contribute stories on topics like how to manage your real estate portfolio through a merger or acquisition, or why it’s important to locate in a building that has good connectivity. We’ve found that topics around talent and where to find it, as well as how technology companies are designing their offices, are pretty popular. How does the blog fit into your team’s business development strategy and has it generated good leads and conversations with current and prospective clients? 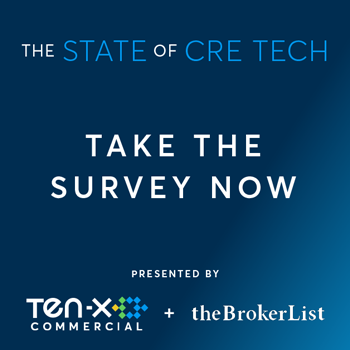 TechSpec is a great website if you like reading about CRE and tech in one place, but it’s also a great touch point to share with our clients and prospects to let them know we’re thinking critically about their business. We also use it as a trend spotter in local markets, so it’s fun to watch things emerge. It has definitely opened the door for new conversations in the business, because we’re meeting our audience where they want to be met. We’re not asking them to come to a website that they can’t relate to. We should always be relating to them. 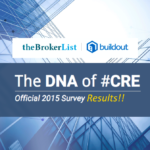 What are some of the main real estate trends you are seeing in the tech tenant niche? There’s an exciting exploration of smaller markets taking place right now because the hunt for talent is so fierce. It means economic growth in new places, and you’re also seeing thoughtful investment in innovation in many of these places. I like the saying in the tech world, “innovate or die.” I think it’s the same approach any industry should take, but I also think it’s the same approach we should be taking with physical real estate. We need to keep reinvesting in markets and tech has been a big driver of that reinvestment in many places. Outside of that, I think that space design is starting to hit the right mix of uses. Five years ago it was highly dense or highly creative; I think an extreme too much in any direction can backfire. Now we’re seeing really thoughtful spaces being designed for a variety of experiences. Our Workplace Strategy team advises on a lot of “activity based” workplace designs that, when you’re in the space, make you feel really good. And it’s all about feeling good and doing your best work, right? We’ve just expanded our scope of coverage to our global tech research team. We just released the Canadian Technology Outlook and have plans to release research from London and Hong Kong in the coming months. 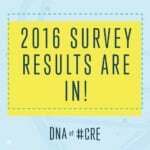 We also hope to be partnering more with CRE//tech in the future! 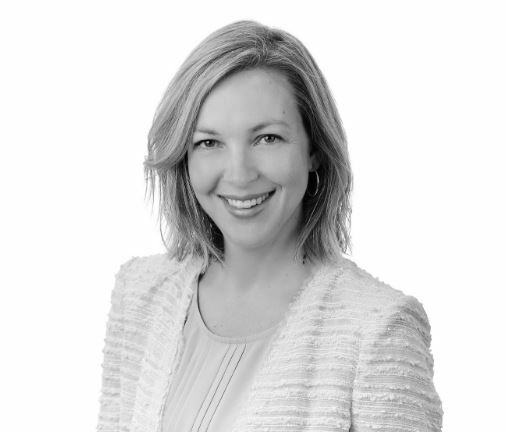 Julia Georgules is Director of Local Markets Research for the United States for JLL, based in San Francisco, California. In her role, her responsibility is to direct and implement strategy, methodology, product / platform enhancement and the firm’s overall analysis, message and outlook for the macro U.S. office sector. Julia also ensures that JLL’s research platform evolves to meet the evolving needs of JLL’s clients and prospects and proactively creates thoughtful research on a variety of topics relevant to today’s corporate real estate decision makers.